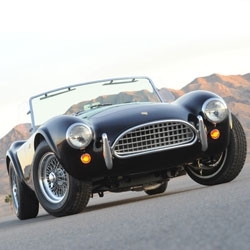 50th Anniversary Shelby Cobra, sad it sold out in hours, but that won't stop us from staring longingly at the photo gallery! Rupert McKelvie designs and makes furniture that feels utilitarian but upon closer inspection also reveals subtle artistic details. 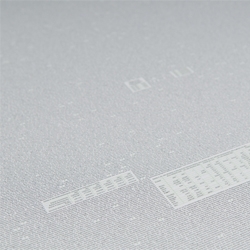 Blotto design reduce entire books to a single page (a giant poster) with their All The World's A Page. 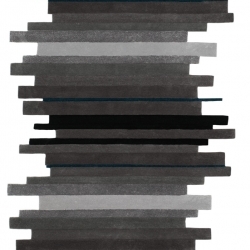 Beautiful set of sobering infographics about censorship of the internet using data from Reports Without Borders. 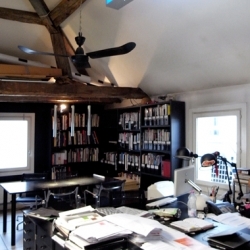 Designboom visit the studio of Odile Decq in Paris. 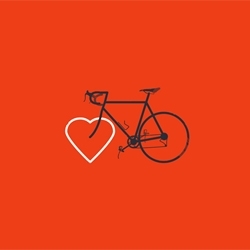 Bike love from Moritz Resl. 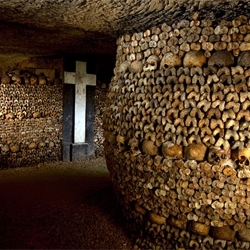 Stephen Alvarez explores the catacombs of Paris for National Geographic. Printemps Haussmann. 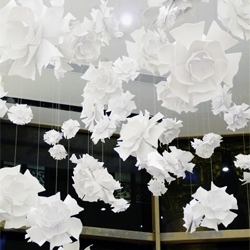 Beautiful corian flowers by Pascale Girardin. 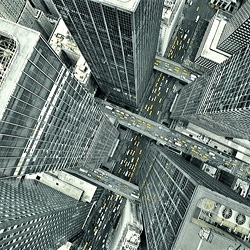 Christian Stoll’s stunning wide angle views of futuristic locations, part of worldwide print campaigns for IBM and Microsoft. SO CUTE! 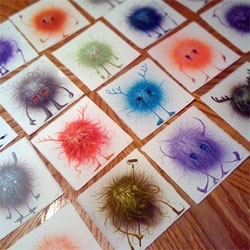 Original watercolor painting by Jeff Soto (5.5" square, acrylic and watercolor on Arches Aquarelle Watercolor paper)... only available as part of The Seeker Complete Collector's Set. 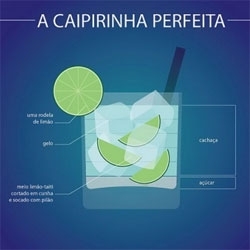 Great infographic series 'Delicious Drinks' by graphic designer Fabio Rex. 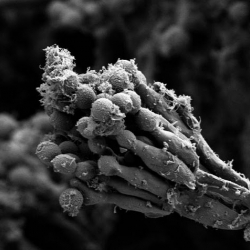 Beautiful scanning electron microscope images of microbial landscapes on the surface of cheese from the Harvard Microbial Sciences Initiative. 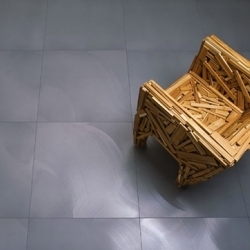 Recycled Porcelain Tile by Graniti Fiandre. 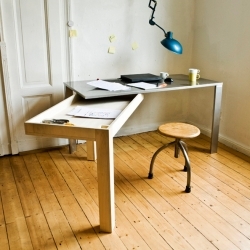 Stephan Schulz design the 'Moving Table-Loader'. 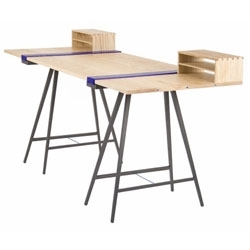 The perfect desk if you've got limited space but need a great working place. 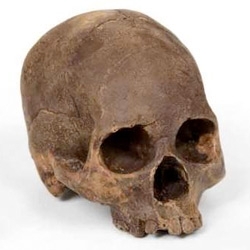 A 100% edible chocolate skull cast from an actual human skull by Marina Malvada. 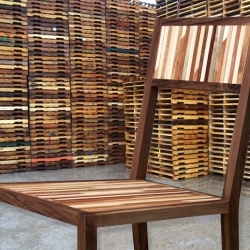 A new take on reclaimed furniture using striped repurposed pallet wood. by Jamison Sellers. 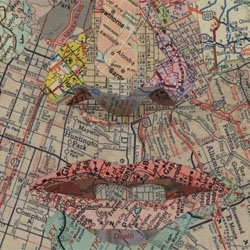 Matthew Cusick makes collages from maps. 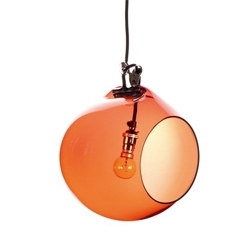 Frame Pendant lights from Iacoli & McAllister. 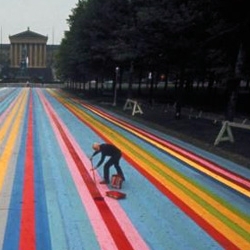 Robo-Rainbow is one of Akay's “Instruments of Mass Destructions”, a.k.a. 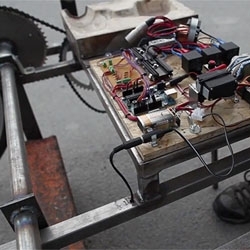 “complicated technical solutions to aide in simple acts of vandalism”. 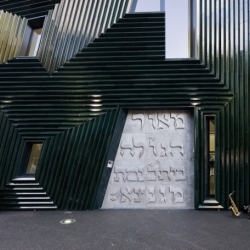 VIDEOElaine Sheldon and Dominic Cooney built their studio in a converted chapel in Staffordshire. 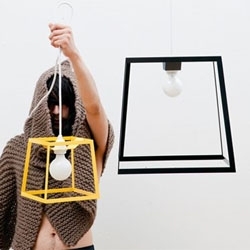 Film-maker Federico Urdaneta captures a day in the studio. Beautiful skate videos from Juan Rayos. 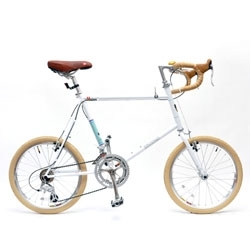 The Bruno Mini Velo 20 is a gorgeous mini bicycle. 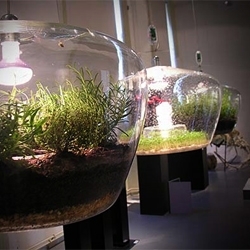 Treasury table by Lucie Koldová and produced by Process. A frosted glass surface covers a plethora of drawers. The young footwear designer Nathan Van Hook talks about his experience at Nike. 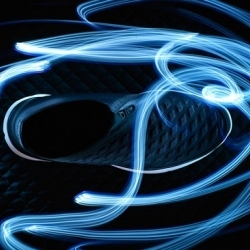 Material breathability, lightness and strength. 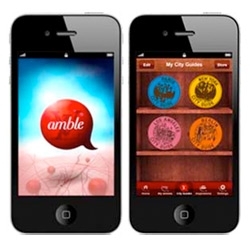 This is how design begins with the challenges set by functionality. Rachel Feinstein’s art installment at Lever House, "The Snow Queen". 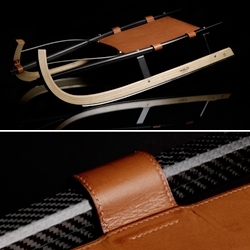 Philippe-Albert Lefebvre's 'Hublot Sledge' combines ash wood for the structure, hand-sewn leather for the seat, carbon fibre for the handles and steel for the runners. 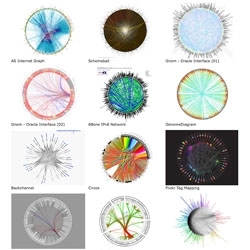 "Engineered Craft"
A look back at beautiful Radial Convergence projects from VC. 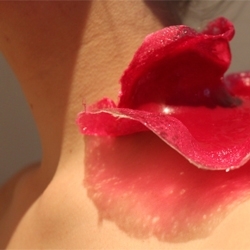 Emily Crane’s Micro-Nutrient Couture: High fashion you can eat. 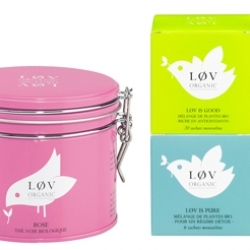 Løv Organic launched its first boutique outside of Paris in a pop-up installation at the flagship Harvey Nichols store in Knightsbridge on the first of January this year. 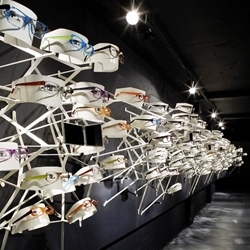 Kirk Originals eyewear's new London flagship store on Conduit Street in the West End with interiors by Conduit. 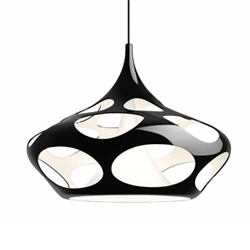 Karim Rashid's space time lamp for Swedish manufacturer Zero will be unveiled at next week's Stockholm Furniture Fair. 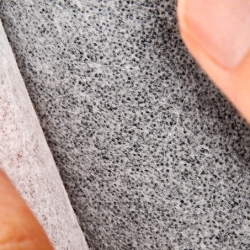 Saratech Permasorb Wallpaper is one of 10 featured materials that could help save the world. 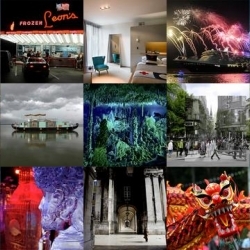 FEATUREDBeat the midwinter blues with some gorgeous travel inspiration from NotVentures. Where will your next adventure take you? 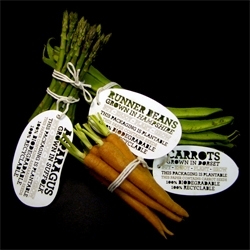 Cute concept biodegradable vegetable packaging from Ben Huttly. 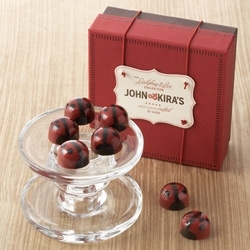 John & Kira's hand painted chocolate red lady/lovebugs, each one unique, and filled them with a delectable dark Valrhona 64% chocolate ganache... and adorable packaging with letter pressed label. Cute and sarcastic pillows by NY based designer Alexandra Ferguson. 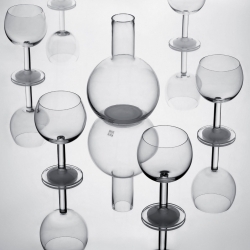 Ulla Christiansson has extended her classic Globe collection with a wine glass and a carafe, all with the same characteristic matte polished base. 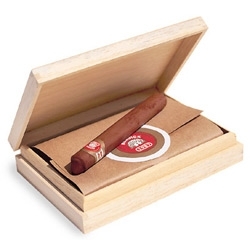 L.A. Burdick Rum Flavored Chocolate Cigars, half dozen in a wooden box. Rum-flavored ganache cigars are enrobed in milk and dark chocolate and look like the real McCoy! 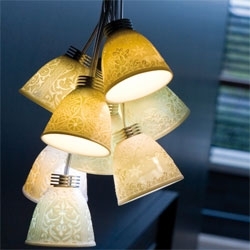 You by Dialect, Stockholm with interiors by Electric Dreams. Giant, upholstered purple lampshades and product displays as glossy black picture frames give this Swedish electronics store a delightfully homely feel. 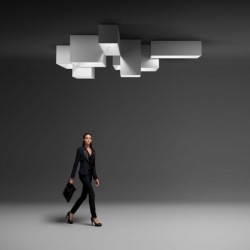 'Link' modular lighting system by Ramon Esteve. 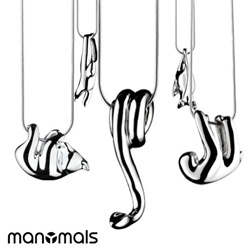 FEATUREDManymals ~ the latest addition to the animal inspired jewelry line is a Boa!